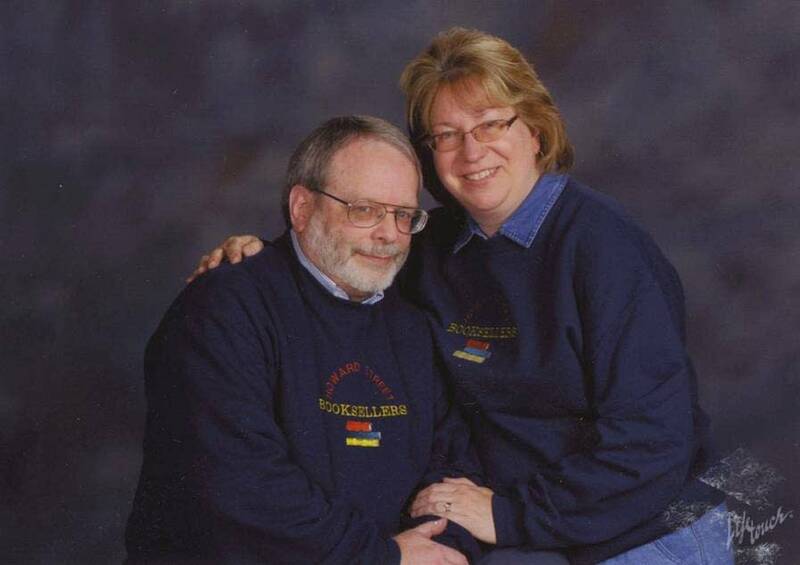 Joe and Mary Keyes are owners of the Howard Street Booksellers in Hibbing, Minn. She sells the books. He keeps the books. They met more than 34 years ago in a theater production. Their playlist is filled with theatricality and Hibbing history.